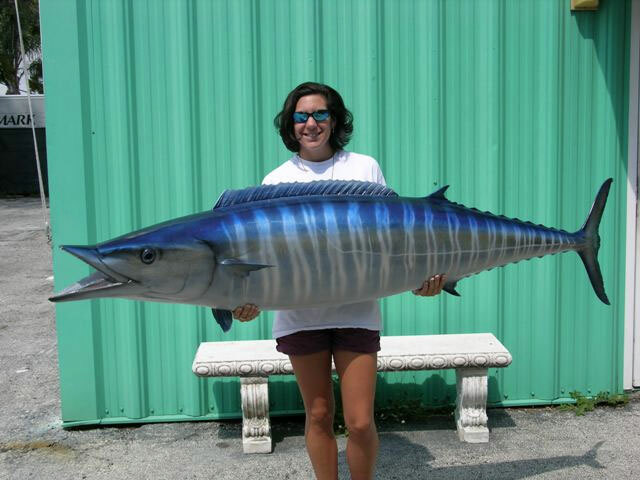 Wahoo (Acanthocybium solandri) is a scombrid fish found worldwide in tropical and subtropical seas. 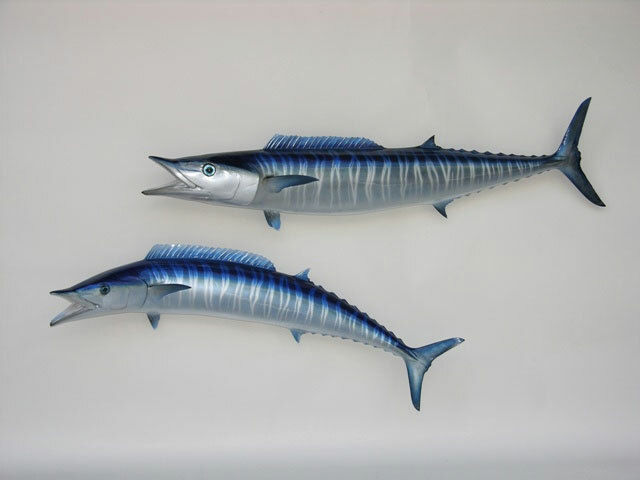 It is best known to sports fishermen, as its speed and high-quality flesh make it a prize game fish. 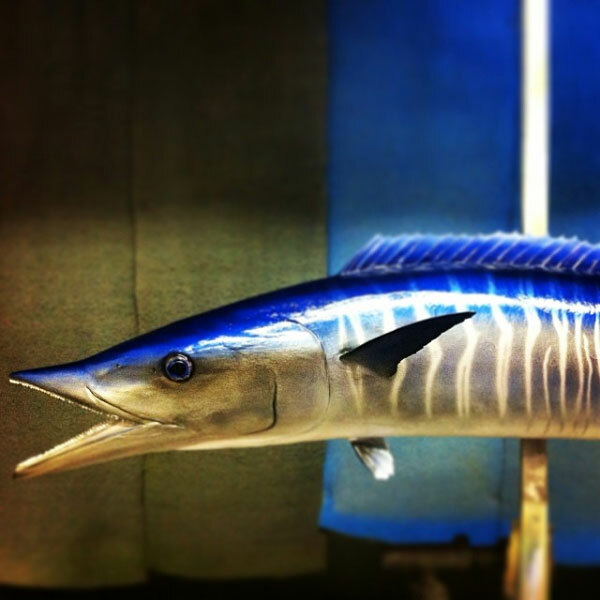 In Hawaii, the wahoo is known as ono. Many Hispanic areas of the Caribbean and Central America refer to this fish as peto. The flesh of the wahoo is white to grey, delicate to dense, and highly regarded by many gourmets. The taste is similar to mackerel, though arguably less pronounced. This has created some demand for the wahoo as a premium-priced commercial food fish. 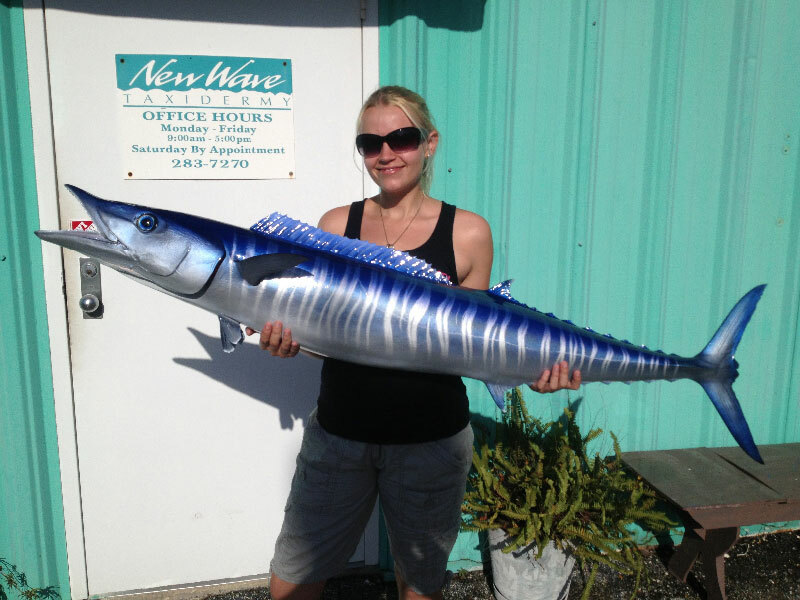 In many areas of its range, such as Hawaii, Bermuda and many parts of the Caribbean, local demand for wahoo is met by artisanal commercial fishermen, who take them primarily by trolling, as well as by recreational sports fishermen who sell their catch.